I Think That I Am Not Qualified For Economic Aid. Can I Apply? 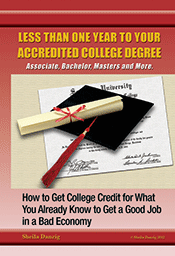 Does Receiving a College Degree Pay back?